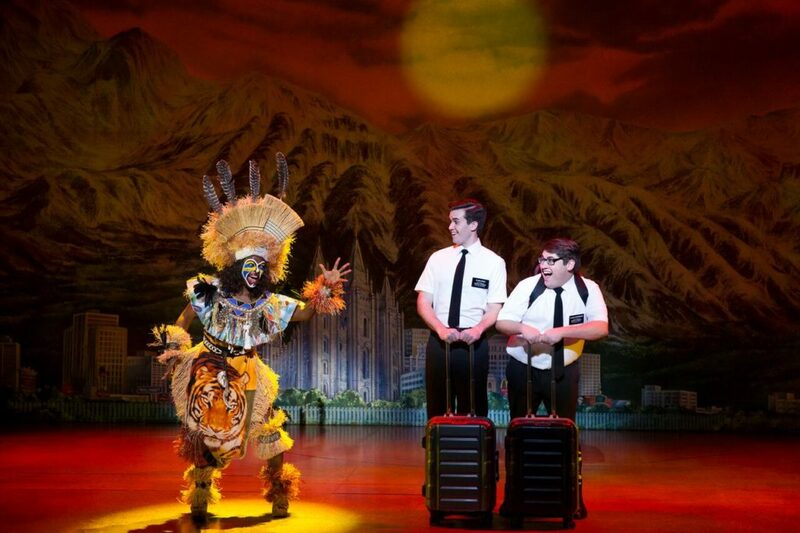 The New York Times calls THE BOOK OF MORMON “the best musical of this century.” Back by popular demand, the nine-time Tony Award®-winning Best Musical returns to Dallas for a limited engagement January 29 – February 3 at the Music Hall at Fair Park presented by Dallas Summer Musicals! 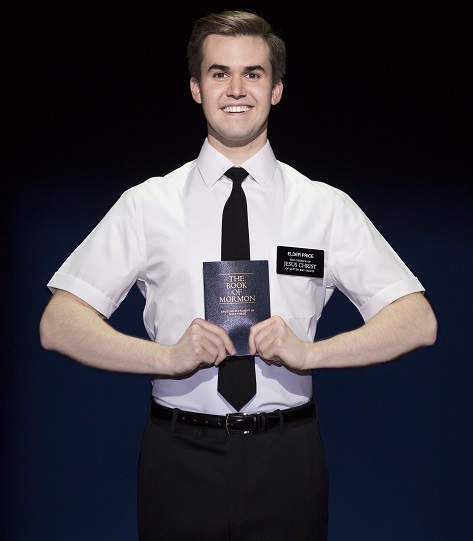 The hilarious show will have you singing “It’s a latter day” and more catchy songs while laughing the whole way through. We recommend people 18+ see the show since there is a bit of crude humor and language. And if you’re easily offended, you probably shouldn’t go see this play. If you have an open mind and want a good laugh, this show is not to miss! Get tickets here.